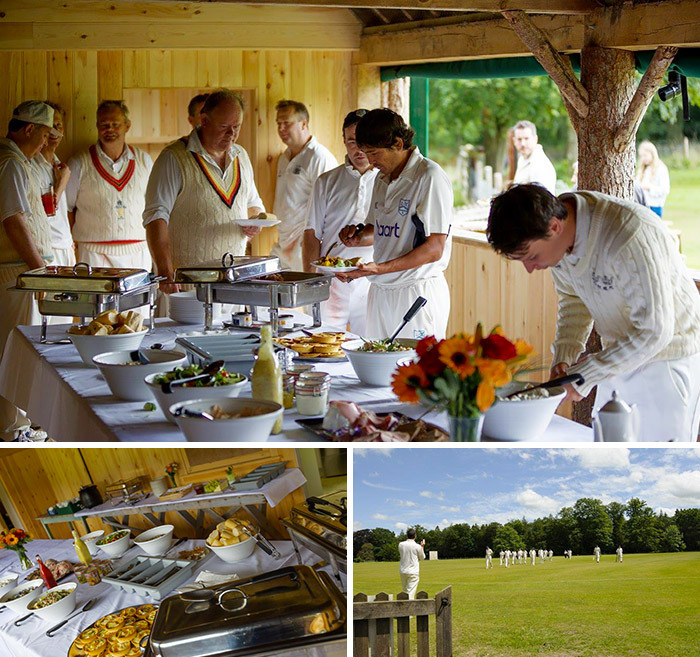 We have a newly renovated Pavilion which sits alongside the Highclere Cricket Pitch, making it an ideal location for children’s party’s, informal family bbq’s, and birthday celebrations. Providing a rustic, fun, and charming party venue, the Pavilion is a fully serviced location in an idyllic part of the Highclere Estate that comes into its own in the warmer months of spring and summer. Available for hire during the spring and summer months, please contact: [email protected].